We are focused on creating a sustainable future and work to reduce our environmental impact while growing our business. Our sustainability policy aims to ensure that our objectives are in line with our environmental responsibility. Our priorities are to minimise our environmental impact and promote sustainable practices across all business relationships. Our policy oversees the reduction of waste as well as energy and water consumption. 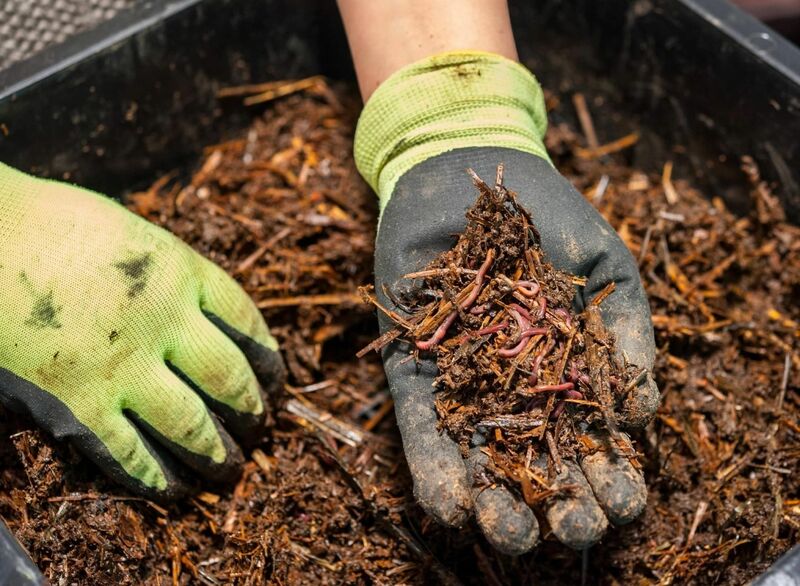 Several worm farms and a recycling department help divert as much landfill as possible, ensuring our team achieve the goal of reducing our carbon footprint in a digital-based environment. 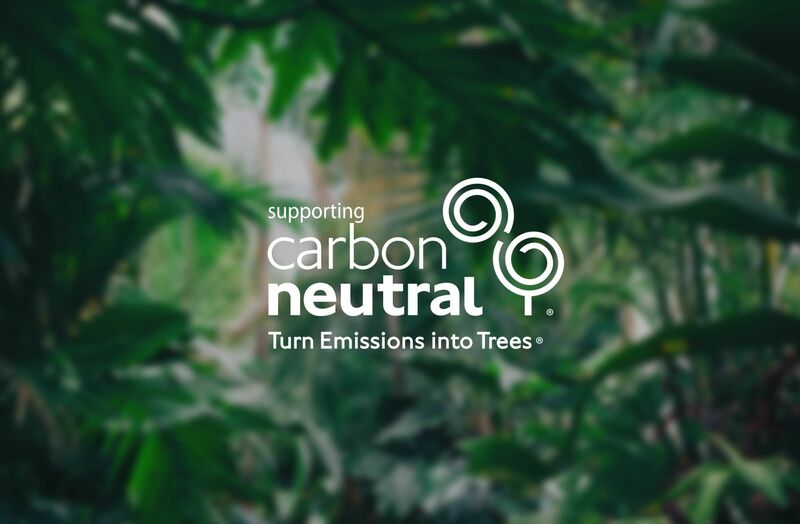 We have been supporting the Carbon Neutral program as a Bronze Partner since 2007. In that time we have cumulatively contributed to the establishment of 717 native trees and shrubs in the Yarra Yarra Biodiversity Corridor and the retirement of 262 tonnes of carbon offsets. We don’t waste electricity, we avoid unnecessary paper and office waste. Our leftover food scraps are turned into a rich fertiliser by our own worm farm. We seek out, and use likeminded vendors that uphold environmentally responsible practices to serve the needs of our business and clients. Our agency has been architecturally designed and built to take full advantage of natural light and ventilation to reduce energy usage. And it’s nice and close to public transport which many of our staff use for their daily commute and those using car transportation choose to carpool. Our servers are very energy efficient – we no longer using multiple physical servers which use more energy overall. Even our phone system has been audited and upgraded in our pursuit of cost and waste savings. The Digital Embassy have been supporting the Carbon Neutral program since 2007. In that time we have cumulatively contributed to the establishment of 717 native trees and shrubs in the Yarra Yarra Biodiversity Corridor and the retirement of 262 tonnes of carbon offsets.